You know that pretty pink that makes you feel girly? This is the version for grown ups! 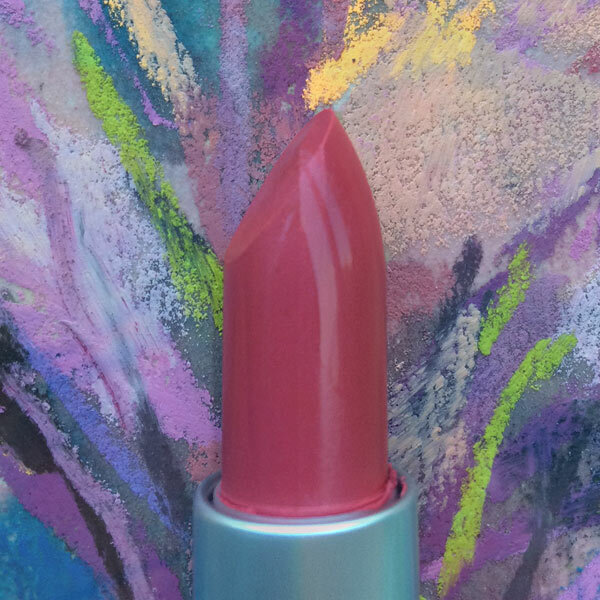 A warm, lively pink, amazing on blond Springs and Summers.